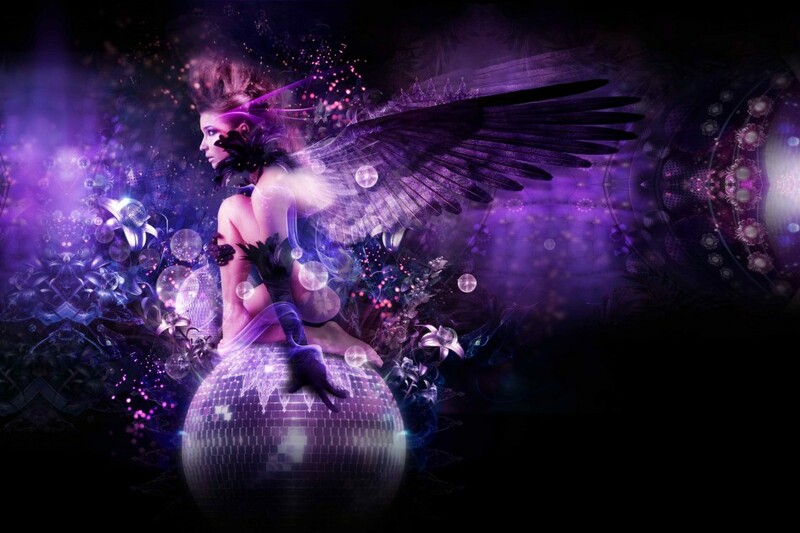 Fierce Angel returns to London for their second party of 2013 at the stunning Westbourne Studios Club. This unique space has proved to be the perfect home for the glamour and excess that is the spirit of Fierce Angel. The night is a dual celebration as Fierce Angel reach their 7th anniversary and Mark Doyle celebrates his birthday as well. This will be the first time many of the original team behind Hed Kandi and those at Fierce have reunited. As always Fierce Angel will be supplying a soundtrack of uplifting disco house, club classics and a splash of old school disco. DJs on the night include Mark Doyle, Marc Rowell, Verity Mayes, Dulcie Danger, Andy Norman & Hatty Lovehearts. Adding to the hedonistic atmosphere will be Fierce diva Soraya Vivian, Pav on percussion, full club production and a few Fierce surprises. This looks set to be the busiest Fierce Angel yet.